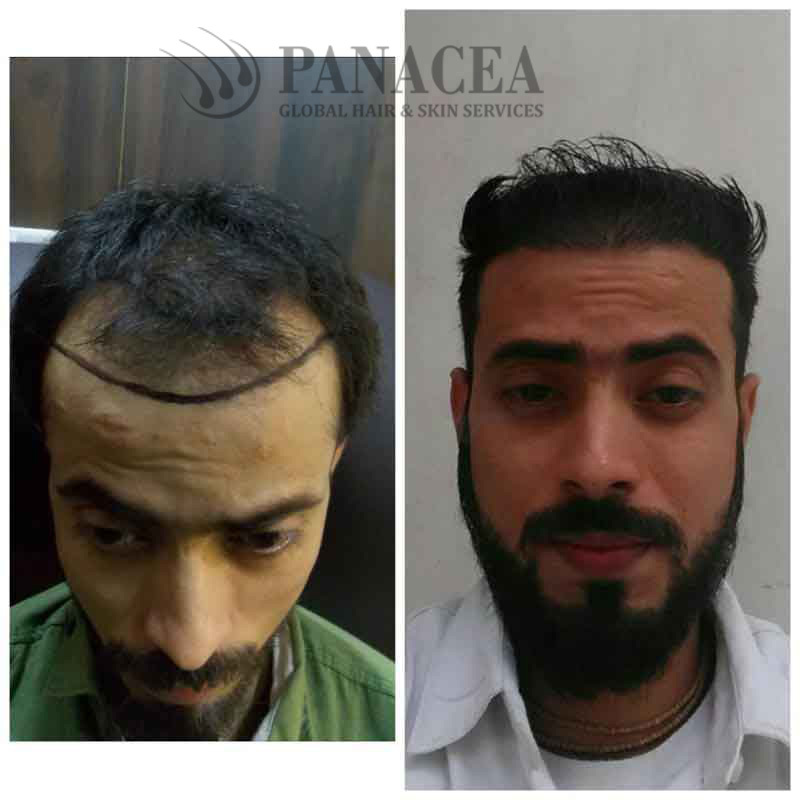 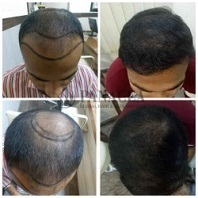 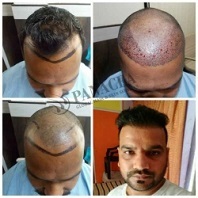 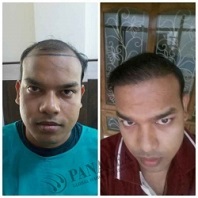 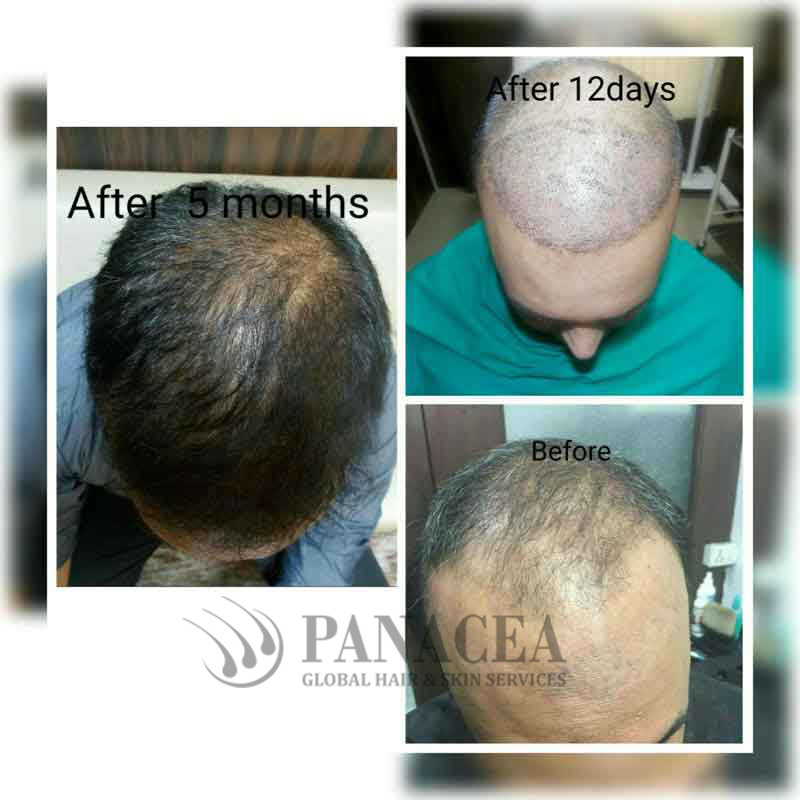 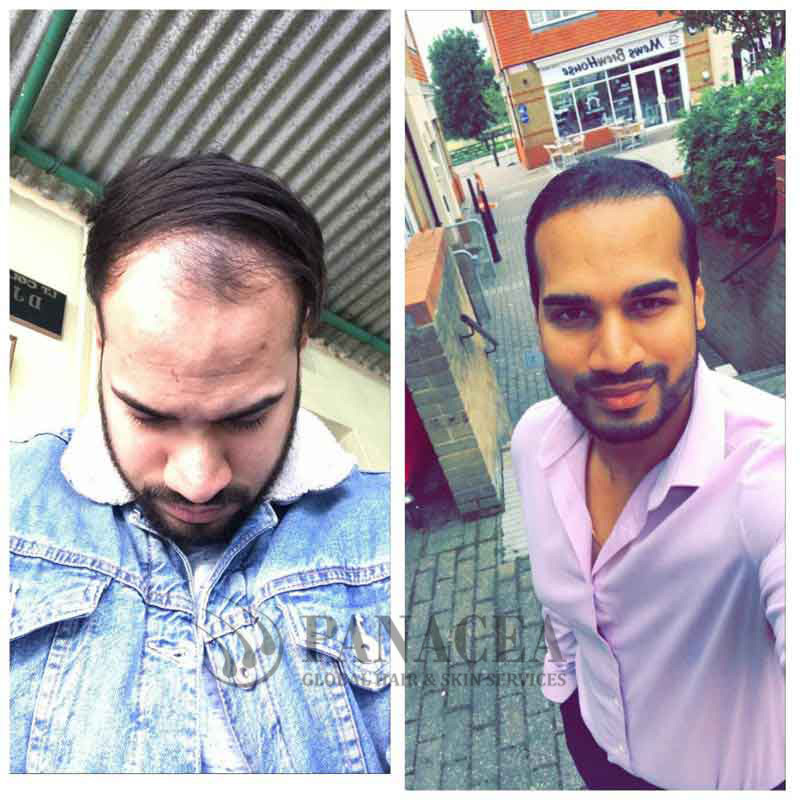 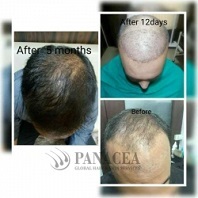 Your key to curing the problem of hair loss is the Hair loss treatment in Delhi. It is absolutely normal to lose some amount of hair out of that large amount you possess. 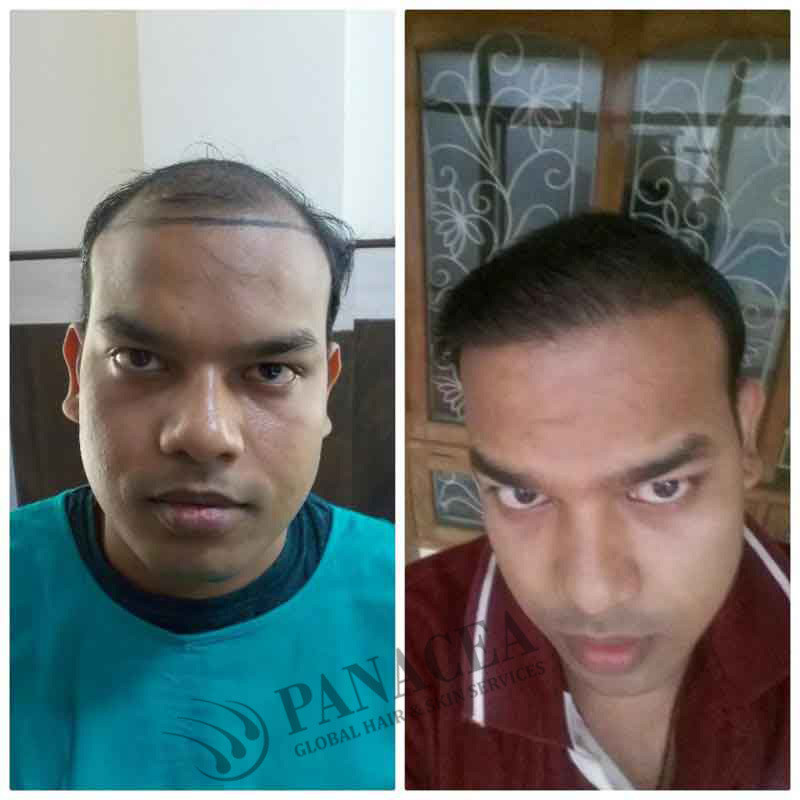 Because the new hair replaces the lost ones quite easily. 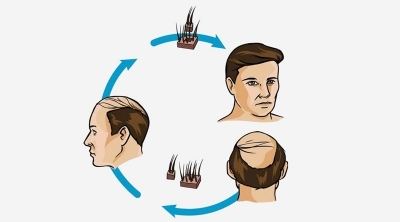 But sometimes it is possible that the new hair doesn’t grow. 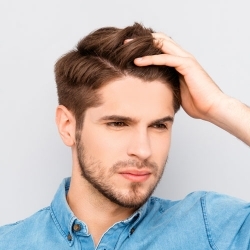 This condition of abrupt hair loss can either be permanent or temporary. 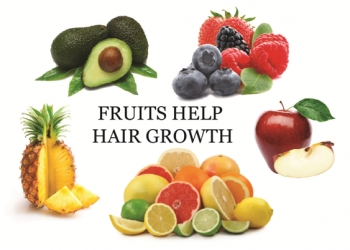 Hair is considered as an important part of one's personality and is also a symbol of youth and self confidence.